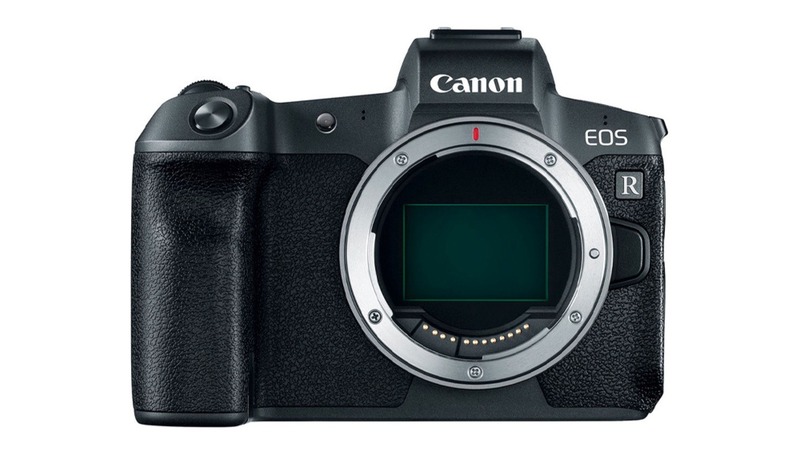 Canon has several DSLRs waiting for updates, but it appears at least one of them won't get one, meaning a mirrorless version will likely take its place. The EOS R has been met with decidedly mixed reviews. Nonetheless, given some of the rather serious glass Canon has released for it, it's readily apparent that the company is taking mirrorless much more seriously this time around. Canon Rumors is reporting that the company has stopped work on at least one DSLR, choosing instead to replace it with a mirrorless version. Canon has several DSLRs in line for upgrades in the next year or two, most notably the 80D, 7D Mark II, 5DS R, and 1D X Mark II. The 7D series is quite popular with photographers and the flagship of the APS-C line, so I'd be surprised to see that go, while the 1D series is the flagship for the company and definitely not going anywhere. That leaves the 80D and 5DS R. The 80D marries well with Canon's line of EF-S glass, particularly for filmmakers. On the other hand, the 5DS series seems to have used an upscaled 7D series sensor, which isn't particularly modern, especially when it comes to dynamic range. In addition, with its high-megapixel count, mirror shock can be a real issue. Lastly, Canon's new mirrorless lenses seem to aiming for the high-end market. All this points to the 5DS series being the likely candidate for a move to mirrorless. Head over to Canon Rumors for the full story. The 5Ds/R camera line is pretty much past due for an update. If Canon is thinking about culling the DSLR line, this would be a good place to start. 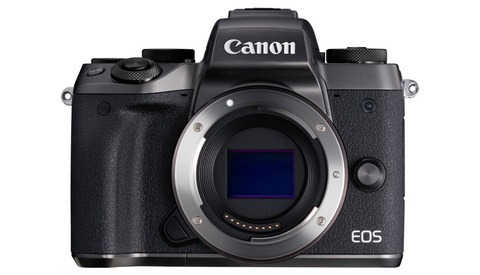 While it's not necessary for me, perhaps Canon's pro R body will be a high MP camera and could also mean that the 5DV will be an R. Pure speculation, but it's all fun! 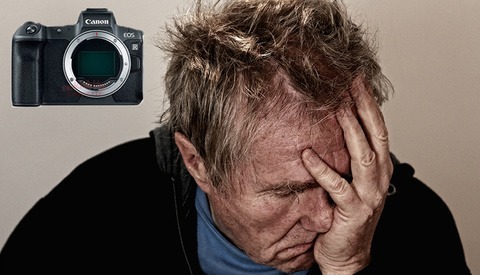 If there is actually a DSLR replacement done, I'd bet on some model of the 5D being replaced first. 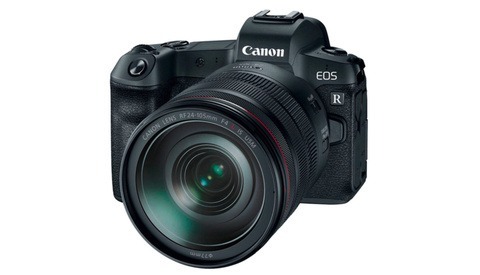 I think that ultimately it will be "5D" that's replaced, or that an R camera with some other single-digit designation will be released and the 5D designation retired. at some point i was close to getting the 5dsr, but kept holding out for one reason or another... fast forward to today, and bam, another thing to think about. :) interested to see how this plays out. nice share, thx. did we completely forget about the 6D? Nope. It's a newer camera not due for an upgrade as soon. I move to Nikon if they do it, get muself D850 or Leica. I made the jump to Nikon (arrives today) as I didn't see a newer version of the 5Ds coming out anytime soon. The D850 should meet my needs for several years. I think this will allow time for both Nikon and Canon to come out with stronger mirrorless options for a future purchase. I wasn't willing to try the EOS R or the Z7...next round of cameras should be pretty amazing IMO. You made a good choice. If I were starting over, it would be the D850. IMHO, it's the best all 'round FF camera out there. Big problem with the mirrorless for some of us is the damn electronic finders. Optical finders work and the electronic finders are not something we like. Especially for night and low light work. Add in - will the EF lenses for the SLR's work as well with the mirrorless bodies? No way I want to spring for another 400 f/2.8 and 600 f/4 for a different mount. I'm not even following DSLR's any longer. As mirrorless continues to mature I expect that my 5DM3 will end up on the shelf along with my Rollei twin lens reflex. As it is, my travel camera is a Panasonic FZ-1000 that I use more and more. For those who cling to the mirror in their camera body and claim the benefits, I'd remind you that the big photographic debate of only a few years ago was over the possibility that digital would ever overcome film. Wow ! Really wonder why you shelled out so much money on a 5D MkIII ? "Canon Kills Off Development..." applies to pretty much all their cameras in recent years. If they ever release a D850 equivalent, I will buy it as my final DSLR. But there was no real competition between the Fuji X-T2 and the 5d4 for my dollars and I couldn't be happier after switching to Fuji. The X-T3 has made it even easier for me to do my work and they didn't care about cannibalizing the X-H1 to do it. There will probably be an X-T4 by the time a 5d5 comes out that only offers what today's d850 does. I used to really love Canon. I wish they would stop acting like it's still a two-horse race between them and Nikon, but I know they won't. It's gonna be the 5DsR.